If you're not hip to Warby Parker yet, we don't know what to do for you. We're not going to explain the premise again other than saying that it is a great price for glasses and a nice charitable thing to do. 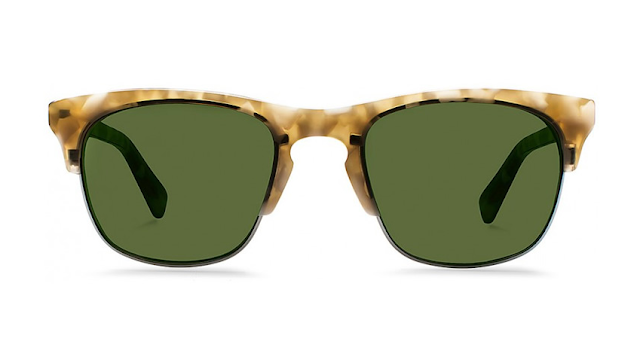 For Fall 2013, they continue to raid the retro trunk, as is evident with the slick as f@#$ marbled sandstone polarized Ellison shades above. You can go here to see and learn more.